With the leading real-time simulation and visualisation platform. Vortex Studio is a unified real-time simulation platform that allows you to support robotic and mechatronic system research, and teach model-driven simulation and virtual prototyping concepts to students using professional-grade tools. 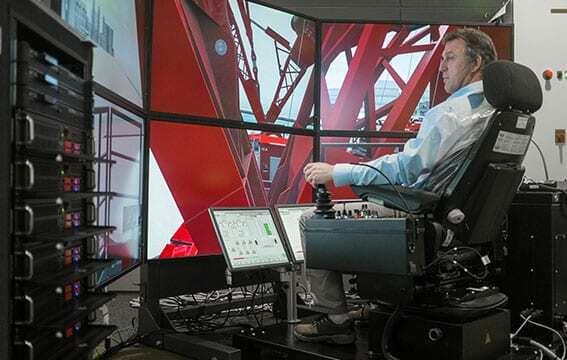 It lets you transform static CAD models into interactive virtual mechanisms, allowing you to test smart systems and robotic equipment design in immersive 3D environments. 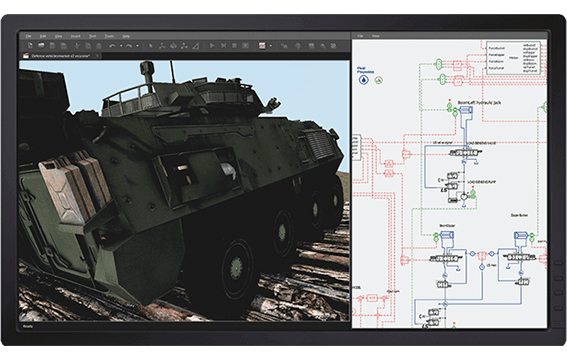 Vortex Studio’s physics-driven dynamics engine and built-in validation tools deliver superior fidelity that allows you to test the performance of new control systems and equipment designs in realistic simulations. With professional technical support, extensive samples and comprehensive learning materials, Vortex Studio equips you with all the tools you need to carry out your research efficiently and successfully. 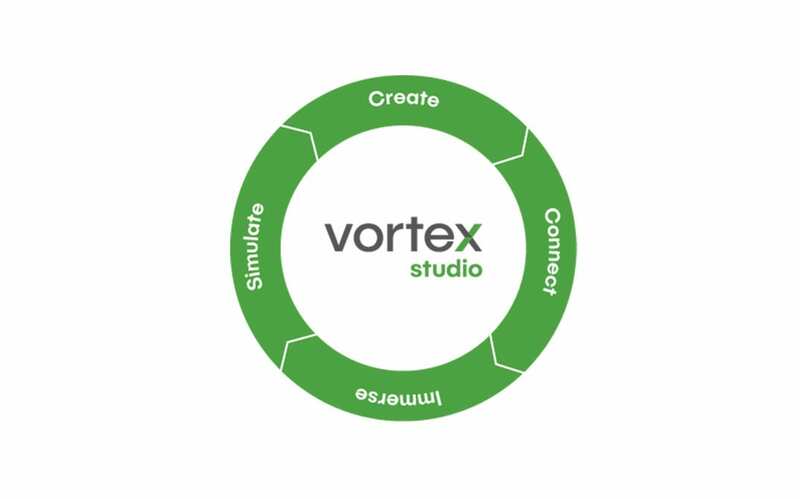 Vortex Studio can be easily customized and extended using its flexible SDK. 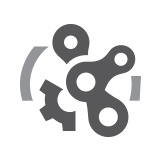 Whether you wish to integrate software using C++ or Python scripting, or connect hardware systems over UDP, Vortex Studio provides the means to do it. With easy integration of third-party modeling solutions, such as MathWorks SimulinkTM and Siemens AmesimTM, and standard CANBUS support, Vortex Studio allows you to perform real-time 3D simulation with human, hardware and software in the loop, enabling cost-effective testing of smart control systems in realistic virtual environments. 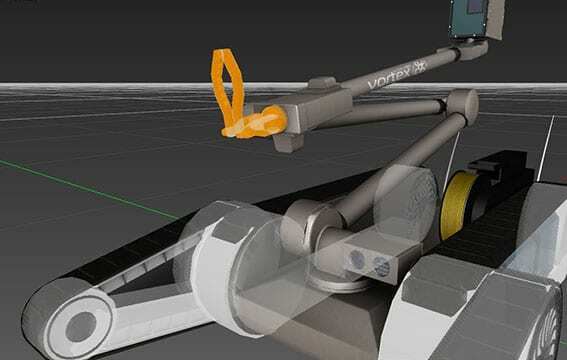 Vortex Studio’s physics-based dynamics engine and professional desktop applications reduce the time and efforts required to develop mobile robotic systems. It delivers precise simulation of grasping operations and vehicle-terrain interactions, and provides a complete set of performance measurement tools. Observe operator and equipment behavior in high-risk and hard-to-replicate scenarios without exposing participants or equipment. Vortex Studio has been used by research teams to test the performance of equipment in a wide range of unique environments, from the ocean depths to the surface of the moon.